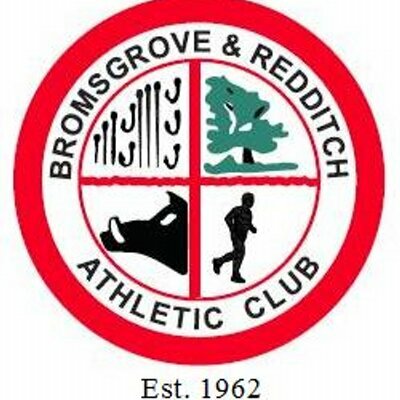 Calling all Bromsgrove & Redditch AC members, a Club wide ‘photo’ shoot is being planned for Tuesday 11 July 2017 at 6:30pm for all members (juniors, seniors, masters, officials, Team Managers and club officers) at the Abbey Stadium, Redditch. Andrew Freeman is arranging for the photo to be taken and all members are asked to wear Club vests as a priority, the theme is club colours. Details on how to obtain a copy of the photo to follow. Any club member who is yet to purchase a vest can do so by contacting Roger Beacham our Club President (enquire below for contact details or ask your Coach / Team Manager). Non athlete’s who do not have club vests but have either club T-shirts or Hoody’s, these will be fine. If you still don’t have a club vest, get in touch, as it may be possible to loan a spare for the purpose of the photo. The plan is to take the photo on the grass bank along the back straight. To help speed things along on the day, could I ask all coaches / group leaders to gather your groups ready for the photo. Ideally in rows so everyone can be seen with the youngest age groups at the front through to Adults at the back. Any queries to bromsgrove.and.redditch.ac@gmail.com with the subject header ‘Club Photo’ please.